Our floral designs are inspirational, elegant, romantic and truly unforgettable. 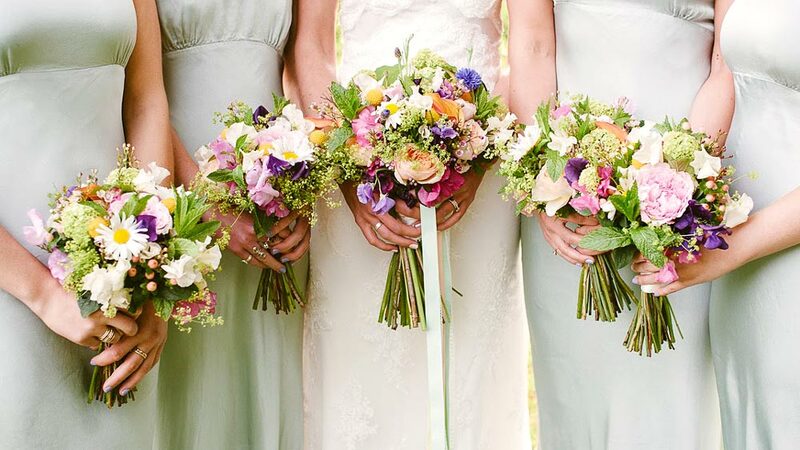 Based in East Grinstead, Sussex, Flowerbug Designs is all about the creation of exquisite, unforgettable floral arrangements designed to enhance your special occasion. 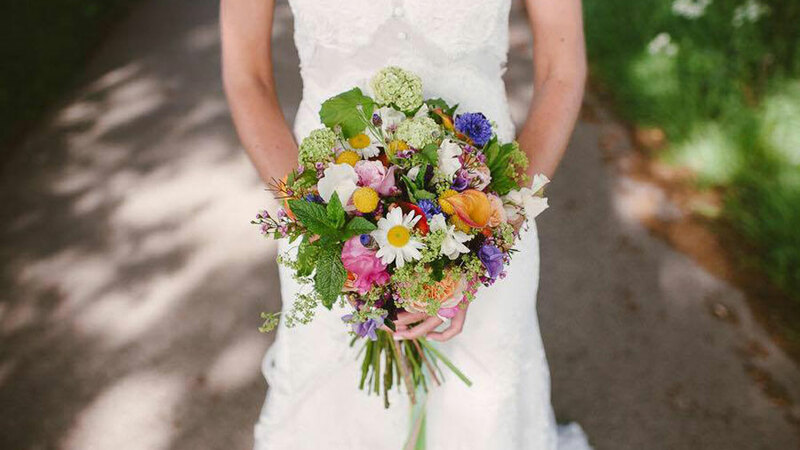 The company is led by Creative Director Sharon Boon and is based from their beautiful rural Sussex flower studio. Flowerbug Designs has gained national recognition for creating breathtaking floral installations, driven by a unique flare, creativity and attention to detail. Always offering an abundance of flowers in every arrangement, which is what sets them aside and what they have become known for, creating a luxurious brand in floral design. At Flowerbug Designs you will receive quality, uniqueness and attention to detail. Our workshop is based in Felbridge, East Grinstead, West Sussex, right on the Surrey border. 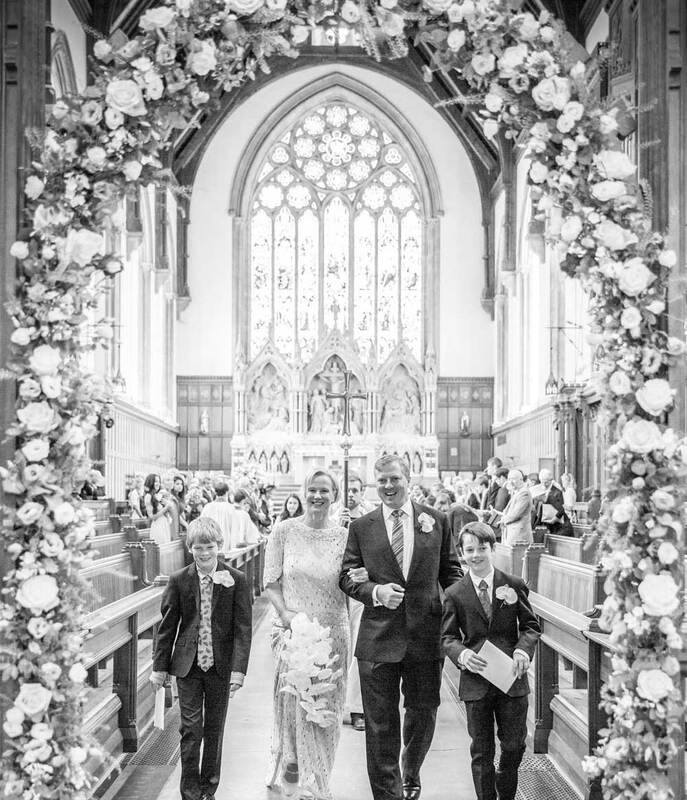 Thank you once again for the exquisite flowers you all arranged for Vicki and Kevin’s wedding. They were absolutely beautiful!! I so wish that I could somehow preserve them. You are so talented!! Thank you for everything you have done. Copyright ©2016 Flowerbug Designs. Website by Abacus Web Studios. Registered in England company no: 7192953. Registered office: Unit 13c Borers Yard, Borers Arms Road, Copthorne, West Sussex, RH10 3LH.